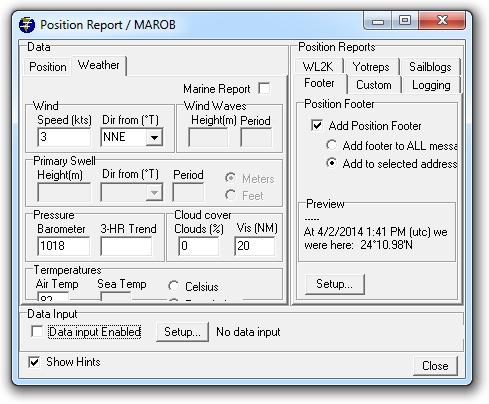 Below is a conversation with Jim Corenman, founder of SailMail Association, who has implemented distribution of the new experimental forecasts via SailDocs. I had asked him about what is the proper way to get the forecasts. It’s quite simple now! (If you need a refresher on requesting files from SailDocs, click here.) If you have any questions about the process, use the comment form at the bottom.